Want to start your own business? Manage an on-campus coffee shop? Develop marketing strategies for local and regional businesses? Serve and study in another country while gaining experience towards your degree? As a business major at Goshen College, you can do all of these things and more before you graduate! At GC you don’t have to wait until you’re a senior to do the good stuff. In fact, from your first semester you will be encouraged to carve a career path for yourself and recognize the many ways business concepts and ideals are infused into every facet of our lives… From non-profit agencies, to churches, schools, family owned businesses and large corporations, we all use business and entrepreneurial approaches, and hopefully in doing so, we make the world a better place! You will be encouraged to work on real projects for real companies starting with your first business class. Your courses will give you the chance to interact with business owners, intern at various places, including small and large companies, and even start your own business while you’re in college! We are on the lookout for leaders who are eager to work and study while enrolled in the Java Junction Management course (see video, here). In this class you’ll serve as a manager for at the campus coffee shop, learning how to put what you’re learning in the classroom into action. Additionally, we want you to be a part of making the world a better place through solving business problems as part of the award-winning Goshen College Enactus team, a team of students that puts entrepreneurship into action. You will be able to compete for an entrepreneurship grant, using your creativity and business knowledge to build your own company, with the support and guidance of our experienced and caring faculty. 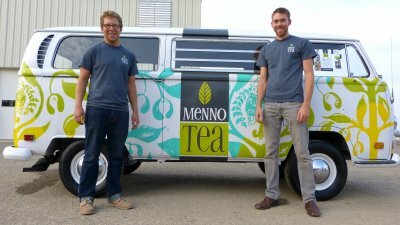 Menno Tea, a popular bottled iced tea produced by Niles Graber-Miller ’14 and Hans Weaver ’13 had its beginnings at Goshen College in our entrepreneurship program. While studying at one of Indiana’s top entrepreneurship programs, you will be encouraged to apply your business knowledge in an international setting through Goshen College’s ground-breaking Study-Service Term. You will also be able to take advantage of the three-week study abroad business courses we offer in Spain, China and Ecuador. We invite you to join the exciting things that are happening in the GC business program! You’ll gain practical, moral and ethical leadership experience as well as a global perspective that will prepare you for a future of putting your faith and values into action while being a successful contributor in the business world. Learn how to business program at Goshen College will give you real-world business experience. 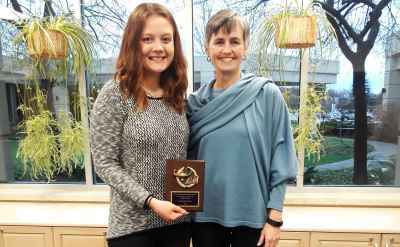 Suzanna Griest, a senior business major from Oak Park, Illinois, received the 2019 Award for Excellence in Business from the Goshen College Business Department on April 13. 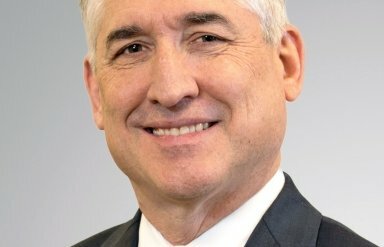 Ken Hochstetler's path to heading a $3 billion company and becoming Everence CEO began with a paper route as a kid. 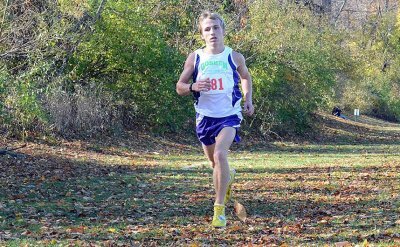 Ryan Smith '17 was working three jobs — and his wife are expecting a baby in February — and he’s been training for the Eversource Hartford Marathon with the goal of running an Olympic Trial “B” standard qualifying time. Accounting program in the U.S. for a program of its size in 2014. Niles Graber Alvarez, from Goshen, and Hans Weaver, from from New Holland, Pennsylvania, graduated with business degrees. The two entrepreneurs started the business Menno Tea...while they lived in the dorms! Jon Geiser joined Goshen College because he wanted to teach business in a setting where he could have meaningful interaction with students due to a smaller class size. Clayton Miller studied business at GC, and now works in management and sales at his family business, Miller Poultry. Melia Watkins, a 2017 business major and marketing minor grad from Cincinnati, Ohio, stayed busy during her years at Goshen College. She played soccer, ran track, participated in Black Student Union and joined PRSSA. Erick McCollum graduated from GC in 2010 with a business degree. Since graduation, he has played basketball professionally for some of the top basketball teams in Greece and Israel, and is currently playing in Turkey.